As one of the most successful technology companies in the world, it’s certainly surprising that Huawei’s top executives have been accused of spying over the past month. 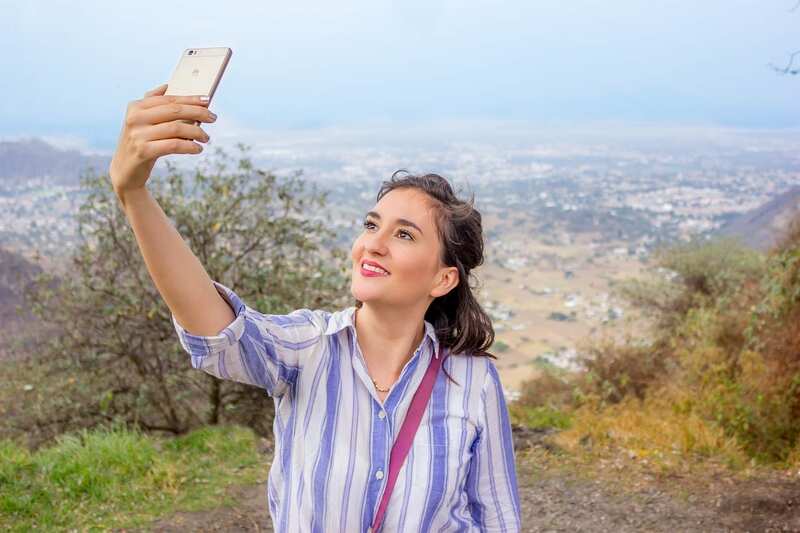 The billion dollar business is known for its ‘spectacular’ camera display and crystal clear images in its phone models, as well as dynamic enterprise and carrier solutions for corporate companies. A gigantic supplier of telecom equipment around the world, this news has shaken the highly competitive technology industry. 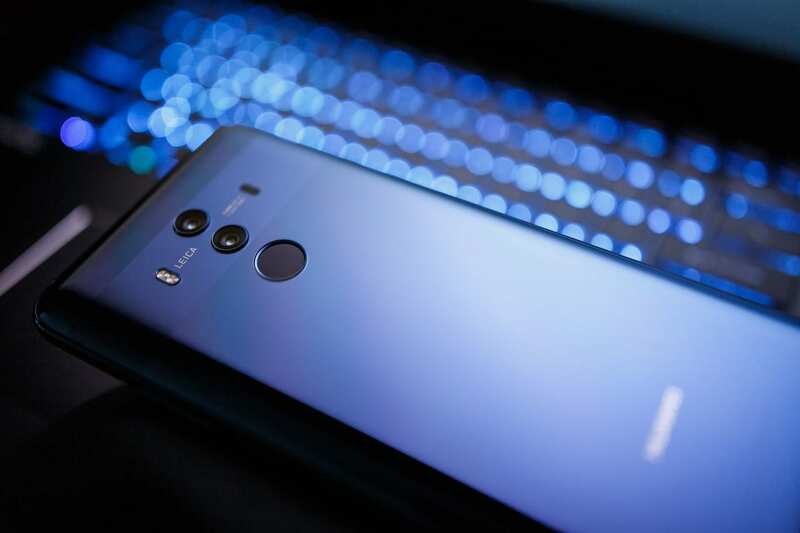 So let’s take a look at everything you need to know about the recent Huawei spying allegations and what this means for you if you are an avid consumer of the brand. In December last year Huawei’s chief financial officer, Meng Wanzhou, was arrested in Canada for allegations of “circumventing US sanctions on Iran by supplying certain equipment to the country. At present the United States is trying to extradite Wanzhour, who also happens to be the daughter of the company’s founder”, the Metro claims. This has, of course, caused friction between the Chinese and the UK, as well as the US. As major importers of the Asian products, both countries are suspicious that the tech company could in fact hand over any data received by its consumers to the Chinese Government. Not only do Huawei supply domestic and commercial tech products, but they also supply and create a large percentage of the technology which is implemented into phone masts across the world. It’s not only National Government’s which have retreated in trusting the Chinese tech firm. In recent days, The Times has reported that The Prince’s Trust here in the UK “will no longer accept donations from a Chinese technology giant in response to mounting concerns about cyberespionage. So is my Phone and Other Huawei Products Safe? One point to make is that we can never be too sure how much our phones are being tracked or ‘used’ by an external source. 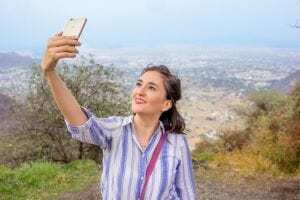 Of course, depending on what permissions you give your phone, it will increase the chances of your location or personal day to day data being collected by your handset provider. Our products at Spy Equipment UK won’t cause mass cyberespionage, but it will help you to get to the bottom of personal or business doubts. We have the latest Samsung Galaxy J5 Spy Phone to monitor your teenage children’s activities if you are concerned for their welfare or safety. Or, if you would like to investigate the efficiency of your employees within your office, hidden audio recorders and spy phone software such as our irecovery stick for Iphone. For more information about our safe and quality controlled spy products on offer, or to book an appointment at our Coventry office, please do get in contact with our exceptional team of staff who will be happy to help with your individual spy requirement.